Where The Adventure Times Are! 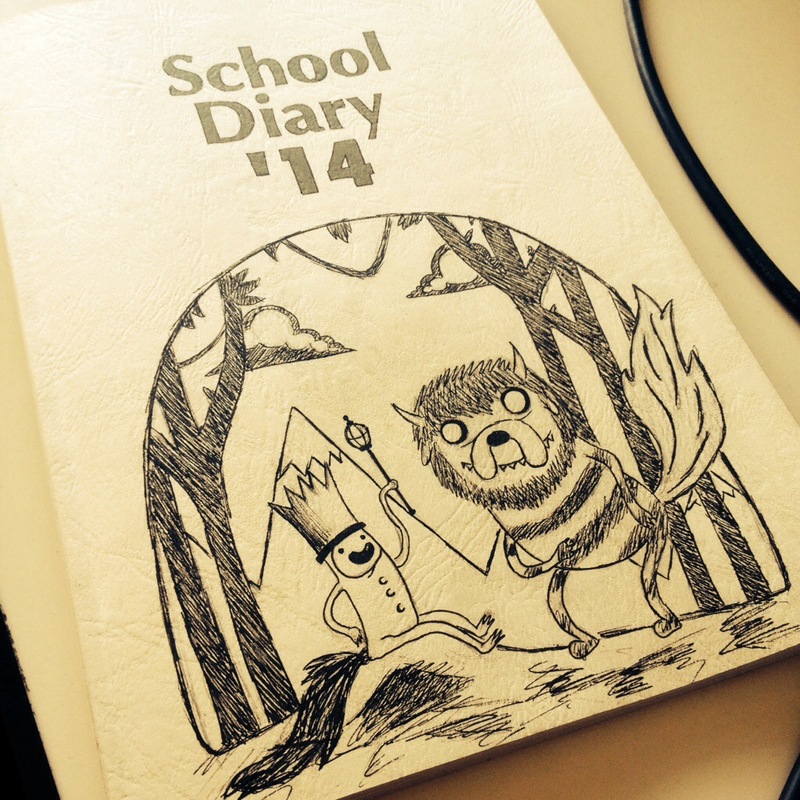 Every year we are given a work diary at school. I like to decorate mine each as they are otherwise a little bland. …….yeah it’s been a slow day at work.